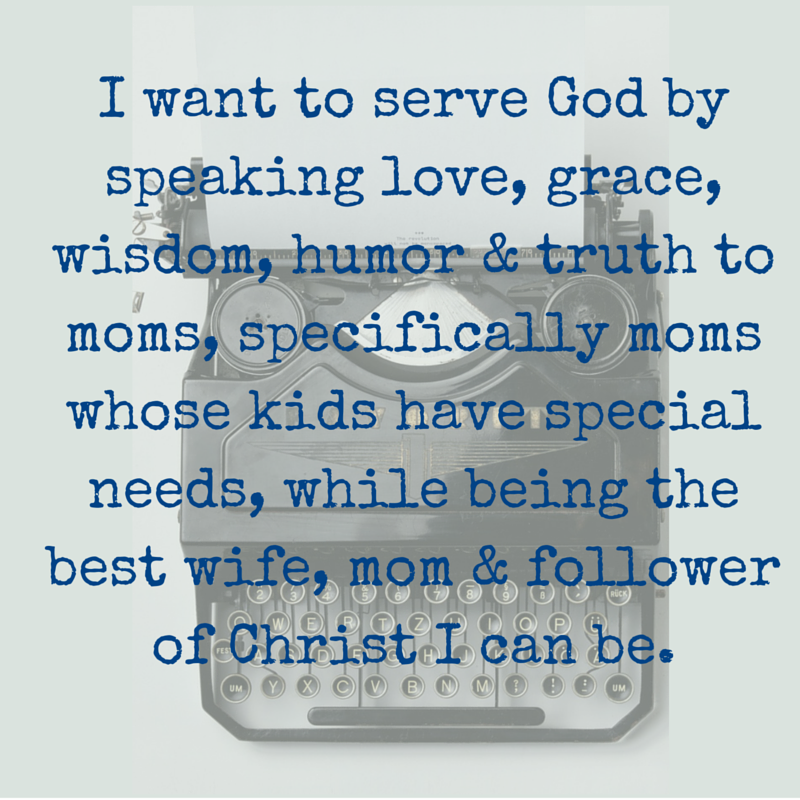 Way back in 2011, I wrote about being brave. Is being brave and being bold similar? I think so, you have to have a certain amount of bravery to be bold. But they are both deeply related to being secure. When you are secure in yourself, you tend to be braver and more bold (based on my experience and absolutely no research. Well, maybe there's research some where about that but I didn't research it). I don't always feel secure in myself. I know who I am. I know whose I am. I know my purpose. I know my gifts. I know most of my weaknesses. You'd think that would make me feel secure. Not always. I still worry if I'm doing the right thing. Or wearing the right thing. Or unintentionally hurting people's feelings. Or if I'm 'good enough' at the things I'm good at - whatever that means. 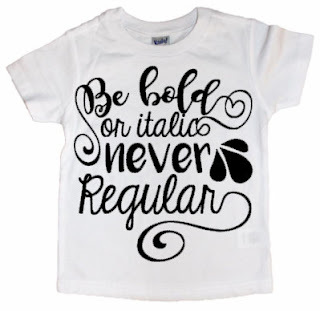 As you might image, that makes it a little difficult to be bold. I think a lot of things I don't say. That can be a good thing but I also miss opportunities to bless others because I'm not bold. A few weeks ago at Zac's World Series baseball tournament, I heard of an awesome example of boldness. One of my good friends has a son Zac's age on another team. 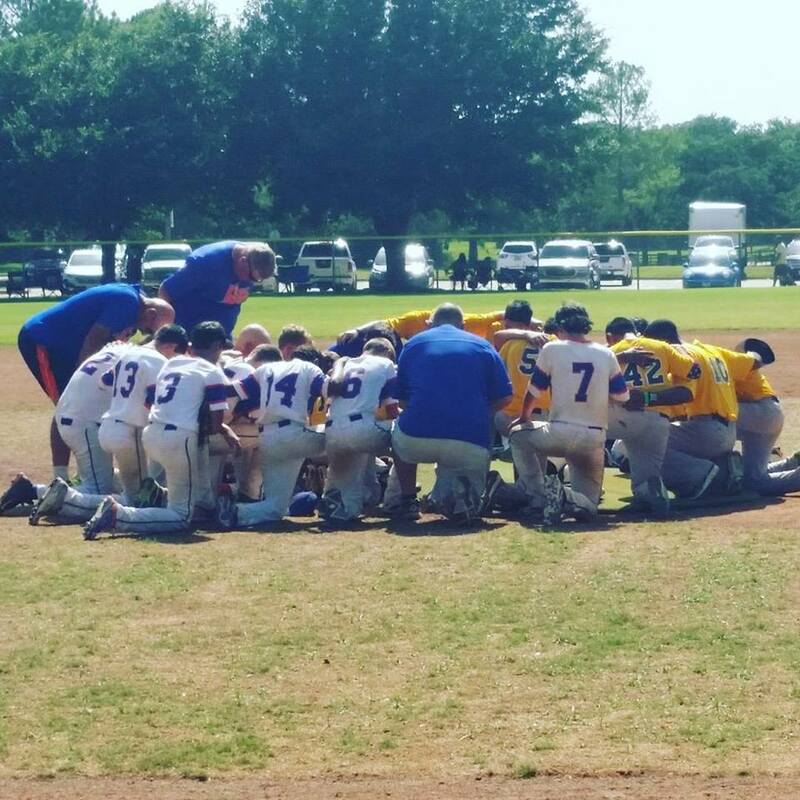 After a game that they won, the other team, the losing team, asked if they could pray together. The losing team prayed for the winning team as they moved forward in the tournament. Man! That is so bold. Imagine looking past your hurt and disappointment over losing to pray for the team that just beat you. 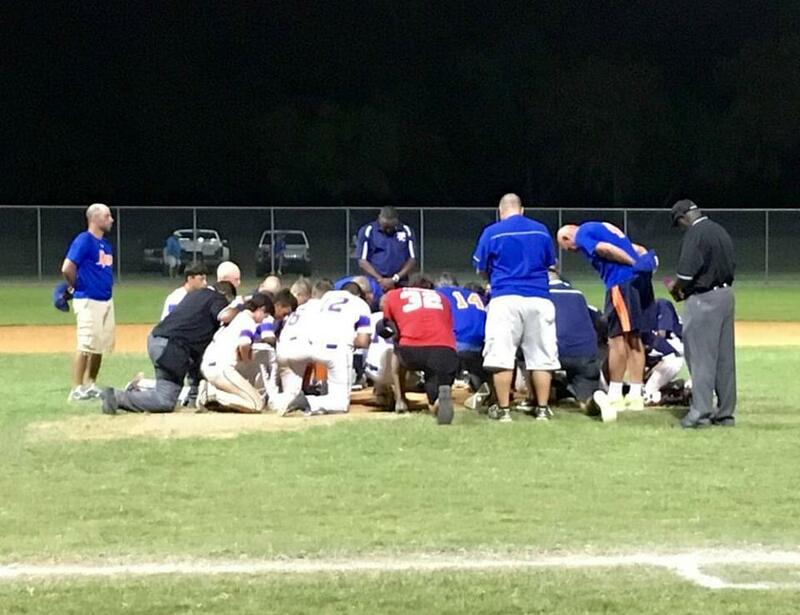 And not just pray for them but to approach the team and pray with them. Wow! That act of obedience and boldness had a ripple effect. When my friend's son's team lost, they went to the team that beat them and asked to pray with them. Isn't that awesome? That's what boldness can do. Boldness inspires others. When we speaking loving truth to someone, they are emboldened to encourage someone else. How will you be bold? Look for opportunities to be bold today!